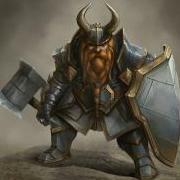 [H][Tarren Mill] <The Flying Dutchmen> recruiting for Mythic raiding! 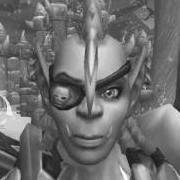 [A][EU][Ravencrest]Seismic's World of Warcraft division now open to recruitment! [A - CHAMBER OF ASPECTS - EU] <MINI HEROES> is holding out for a hero.. or several. 3/9M Recruiting!